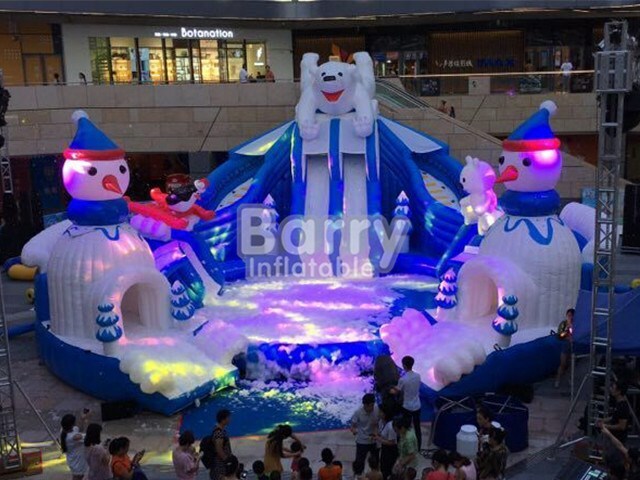 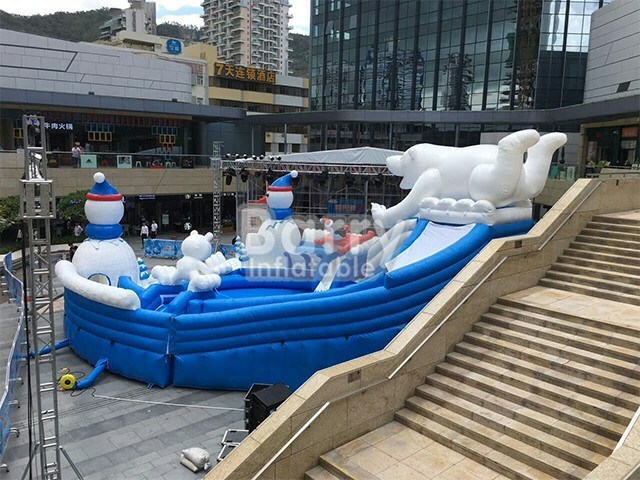 Amusement Water Park - Commercial Bear Amazing Outdoor Cheap Inflatable Water Park For Sale BY-AWP-108 - Guangzhou Barry Industrial Co., Ltd. 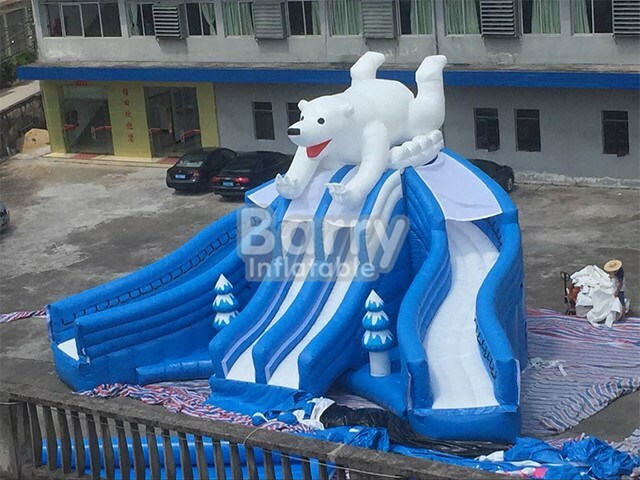 Welcome to bear waterpark , the best known landmark of a water park. 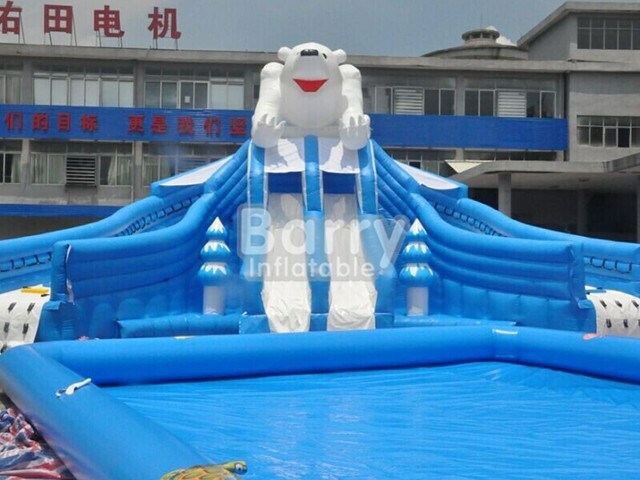 Additionally, on these waterpark,there are slides and swimming pools.It seems that you have jump into a amzing paradise in the hot summer. 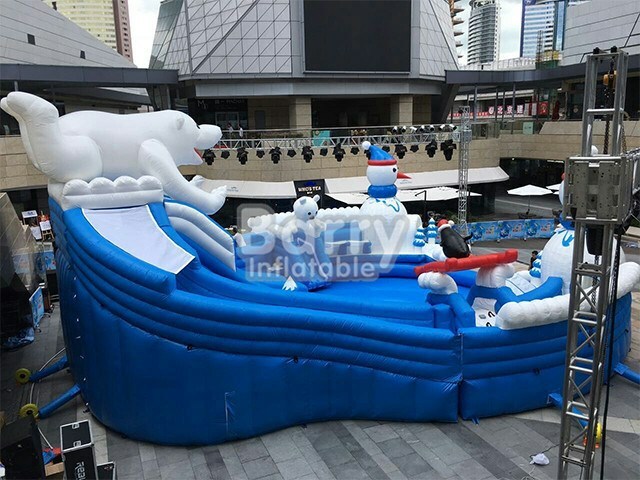 A: We offer 2 years warranty for each inflatable.